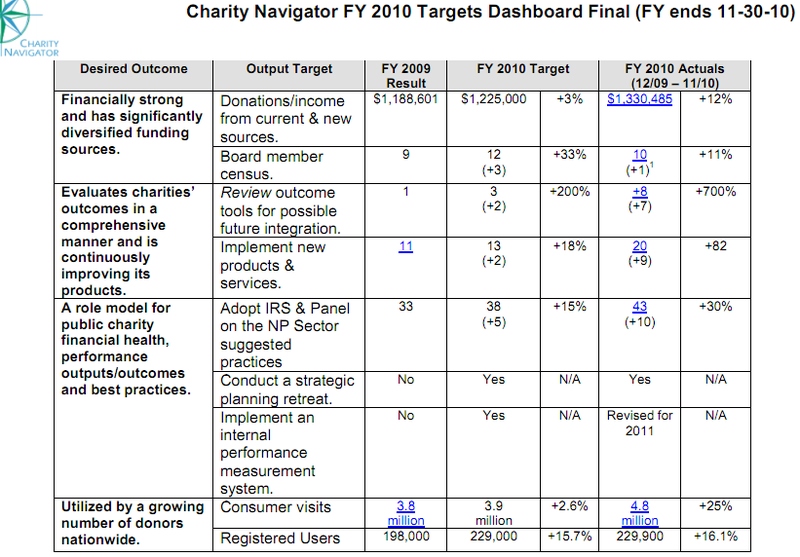 Site Name and Description: Charity Navigator connects potential donors with charities and non-profit organizations. The website ranks and evaluates charities’ spending and financial documents, allowing users to see how their potential donations will be spent. Design Overview: The design has a clean and professional feel to it, with large easy to see links to the website’s home page, its top listed charities, hot topics, methodology and tips for donors. The homepage also features a video explaining its new rating system for non-profit organizations, in addition to a way for donors to quickly and easily donate money to Charity Navigator. 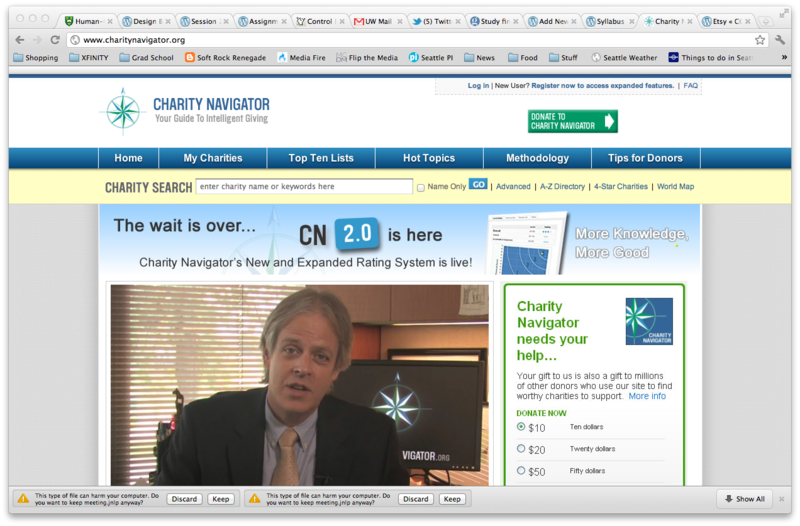 The homepage also features a search box for users to find listed charities. Audience: The audience appears to be older wealthy professionals in their 30s to 60s who are interested in giving back, but are conscious of how and where their money is spent. Business/Site Goals: Generate revenue through donations. Social Media Integration: Users can follow the website through Twitter, Facebook and YouTube. The site also features a “Link to Us” page. Technologies Used: The website features a WordPress blog and an API for searches (source), in addition to syndicated content.